I'm trying to catch up and post a few images on the blog to start off the new year right. 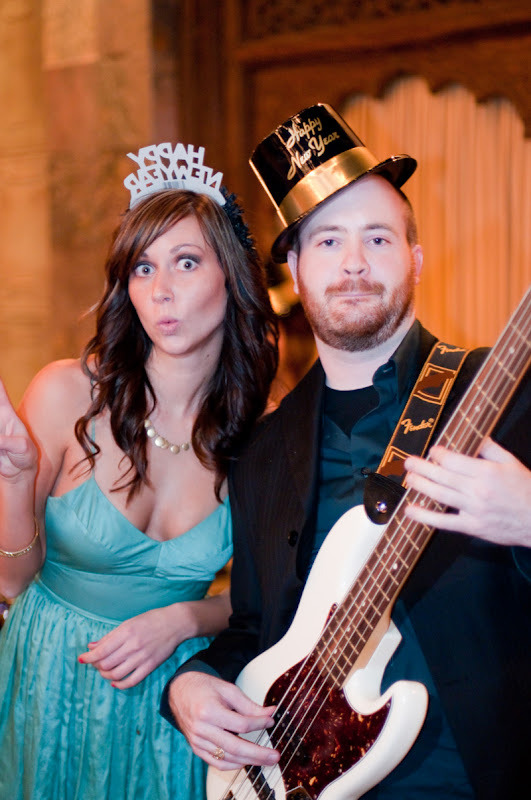 Here are a few shots from New Year's Eve with Cami Stinson at the Palace Event Center. I would post some from the "actual" party... but I'm afraid of retaliation. Check back to see if I changed my mind... It was a good night!